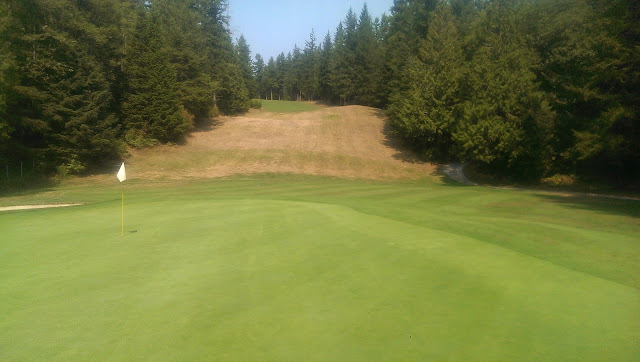 We have never spent less controlling pests on our golf course as we did in 2017. 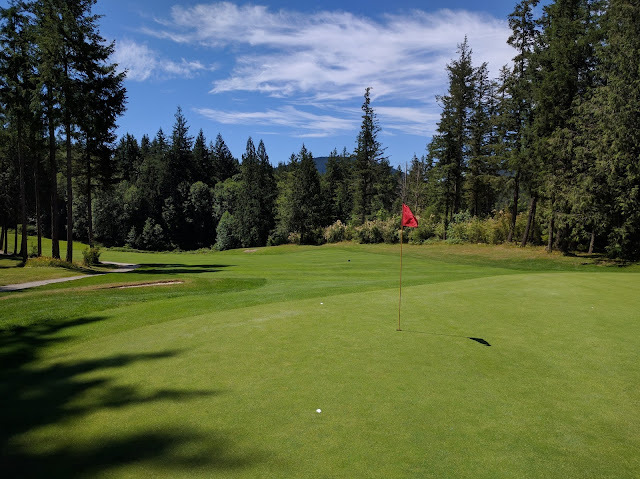 With a lot of hard work, determination, and luck with the weather and predicting the future, I was able to continue the downward trend of pesticide use on the golf course for another season. This year we spent 24% less than last year and 41% less than the last 8 year average despite the prolonged and sometimes record breaking wet weather. I used to believe that it was the wet weather that made disease management such a challenge. I am learning that it has more to do with me than the environment which is a tough pill to swallow but also fills me with optimism for future learning and improvement. The table below outlines the total cost of pest control products used on my golf course per year. The table says greens, and yes, this is the only place that pest control products (of any kind including ISR SAR and organic) are used. I have used a bit of iron sulfate on approaches and tees for the last few years for fusarium control and this isn't included in this number. Add on $100 or so and we will call it even. Speaking of iron, at the rates I apply it I don't get adequate control so I probably won't do it in future years especially if some of the more radical things I am trying work out for disease management (no hints quite yet). At these low levels a single application can make a big difference. 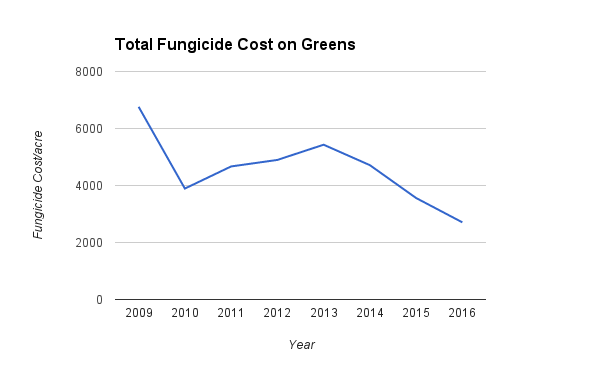 To be fair, it's not uncommon to have a single pesticide application cost more than my entire annual costs so even applying a product on an extra green can have a significant impact. Spot spraying has played a big part of my strategy. 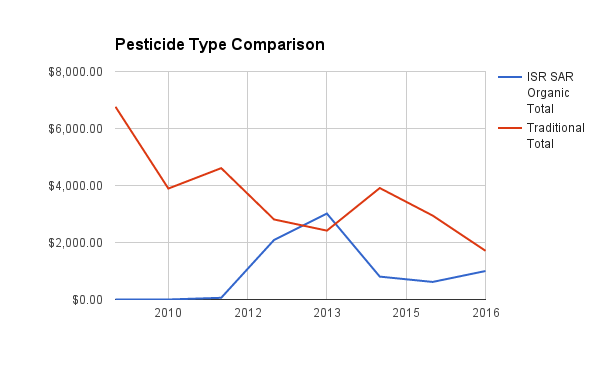 This year I did not track EIQ as it has been found to be flawed and to be another useless way of quantifying pesticide use. So obviously there is more to consider when quantifying pesticide use aside from cost. The problem is that it is hard to assign a single number to give a good outline of that use. For me there are a few things that I consider when committing to a pesticide application on my greens. Toxicity class: I use the World Health Organization system of classification. When I spray I choose a product that will provide adequate control with the least toxicity. 3.78L of class 2 products. 8.75L of class 3 products. Everything else was Unlikely to be hazardous as defined by the WHO. Of course these products still have impacts and concerns, but they are very minor with proper handling and application practices. 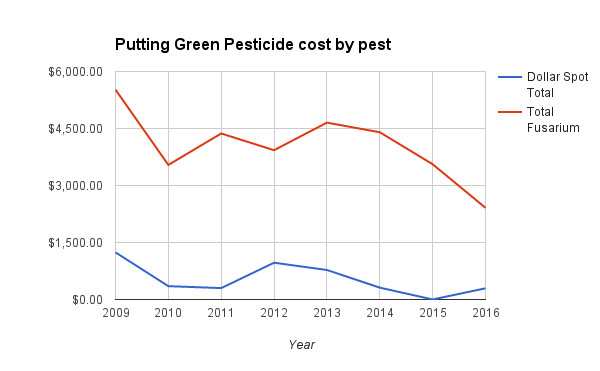 One interesting way of tracking pesticide cost is by type. Over the years we have started incorporating ISR, SAR and Organic products where they now account for almost half of my pest control costs. I have worked very hard to make this kind of progress. Last year I made big gains but wasn't totally sure it wasn't because of luck. 2015 was a very dry year and this could have been why I had so much success. This year we had a very wet year and I was able to continue with my successful disease management strategy. Of course, none of this matters if you grass is dead.